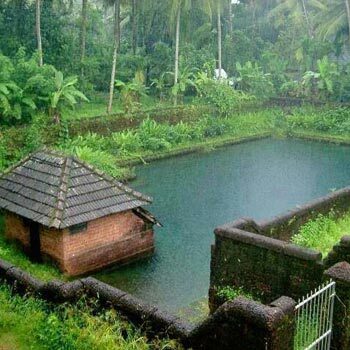 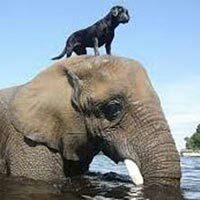 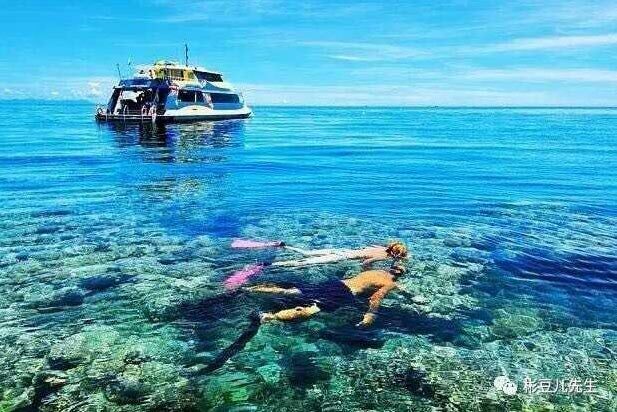 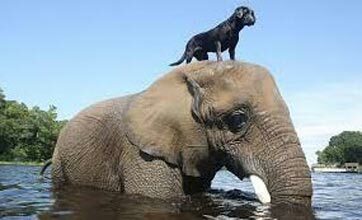 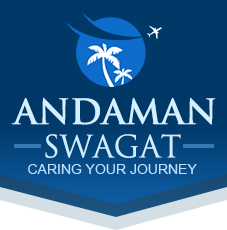 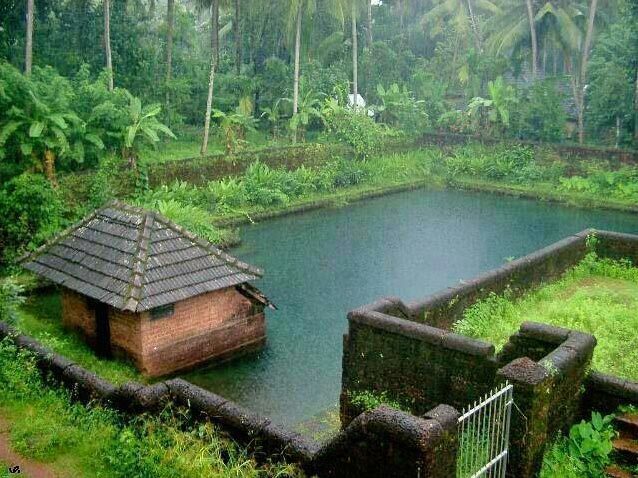 Fun Breaks in Andaman To.. 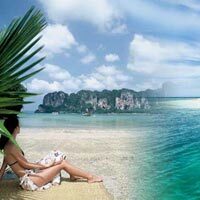 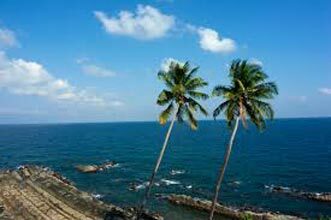 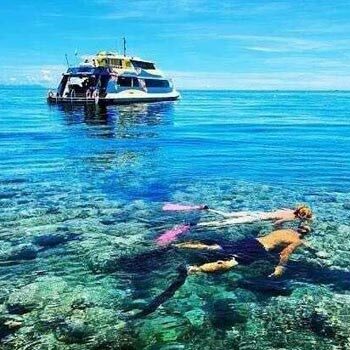 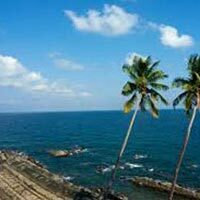 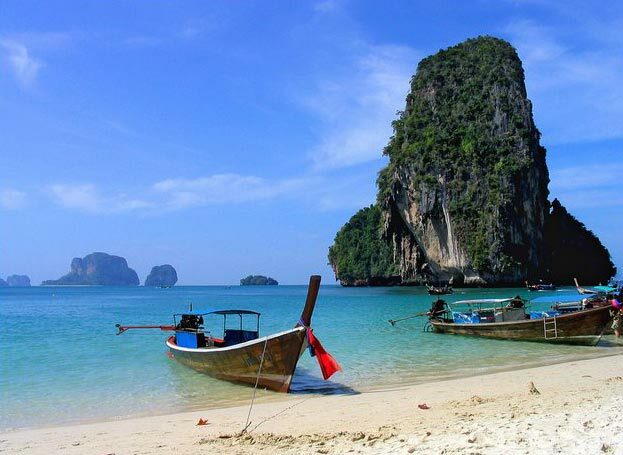 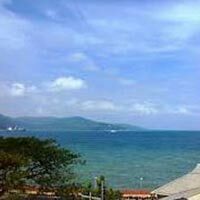 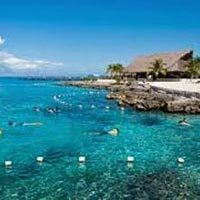 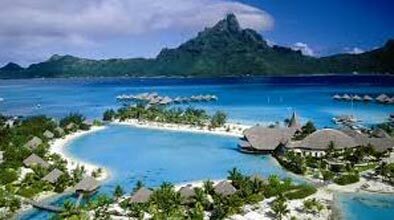 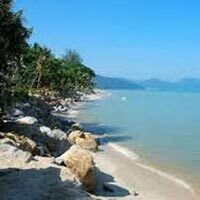 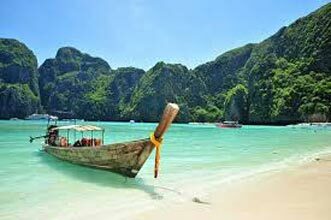 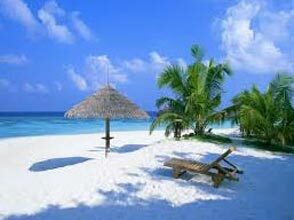 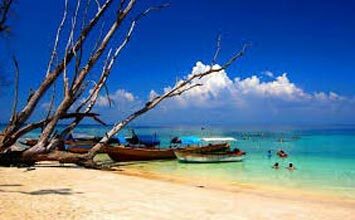 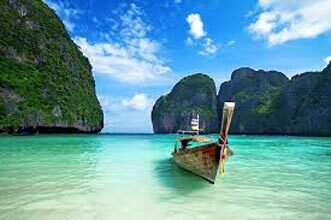 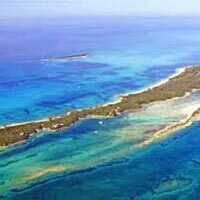 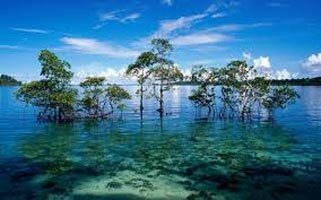 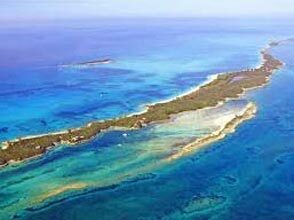 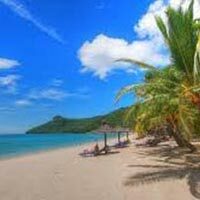 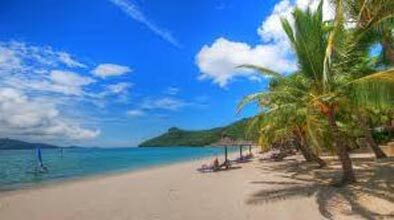 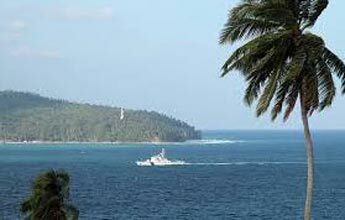 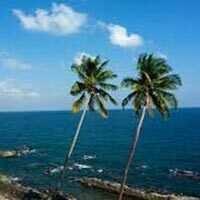 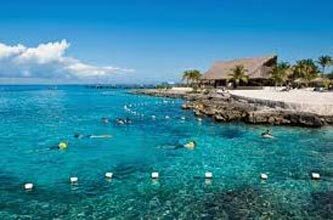 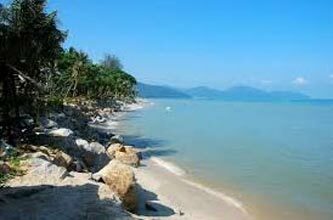 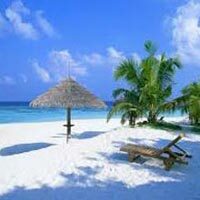 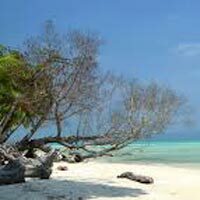 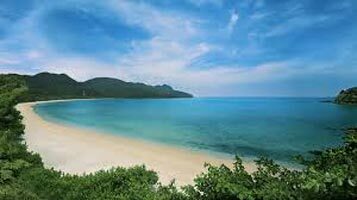 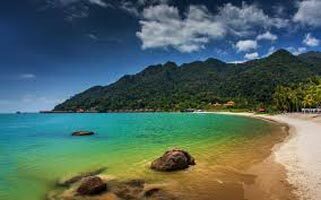 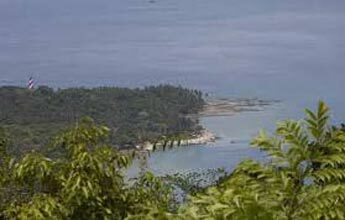 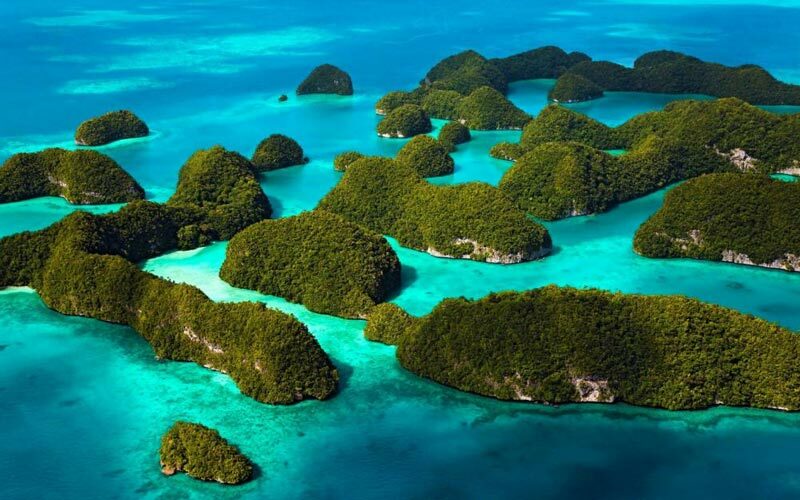 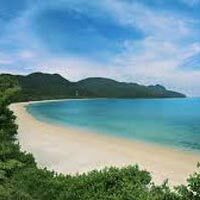 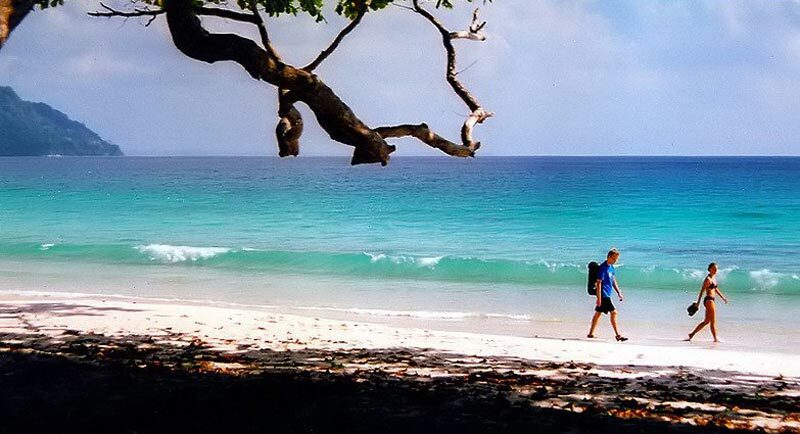 Port Blair - Havelock To..
Honeymoon in Port Blair ..
Havelock Tour 4 Nights /..
Andaman Premium - 4N/5D .. 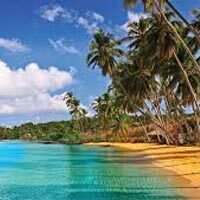 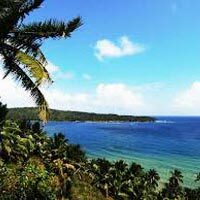 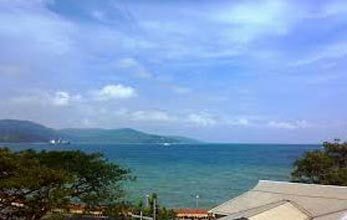 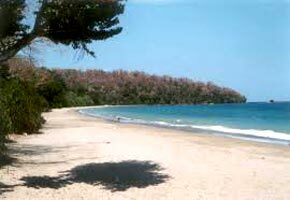 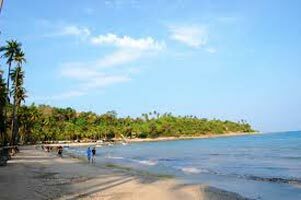 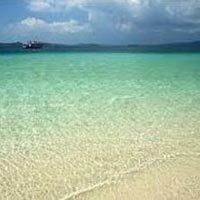 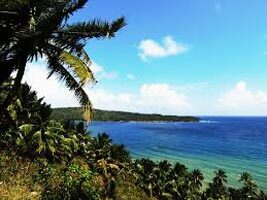 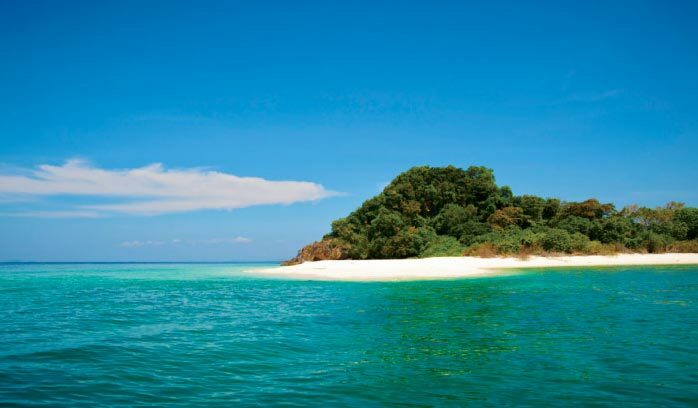 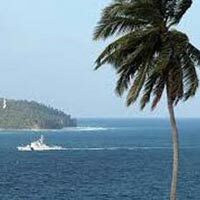 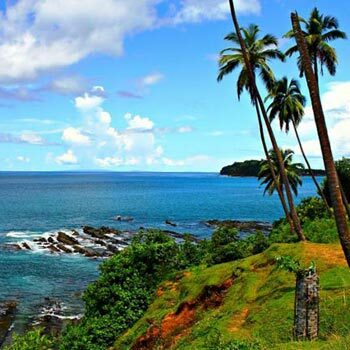 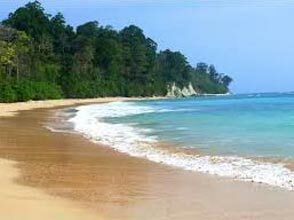 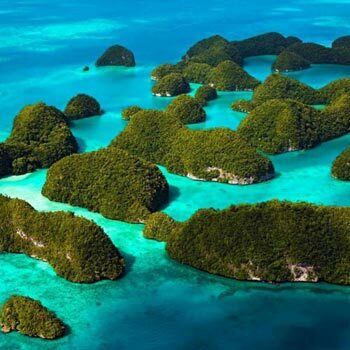 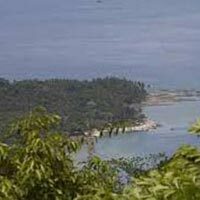 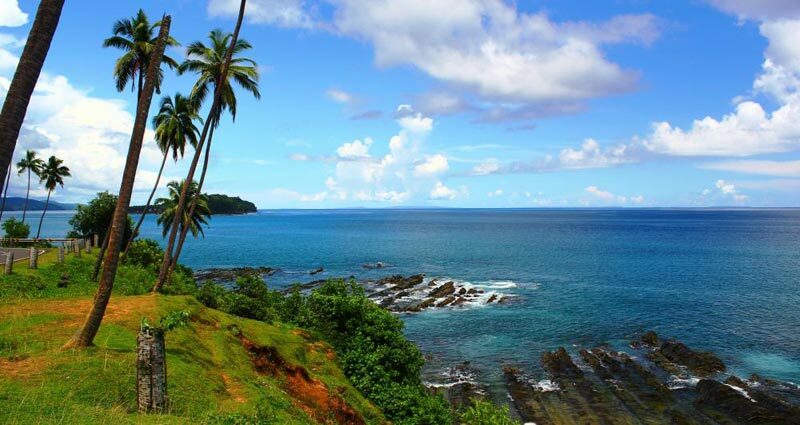 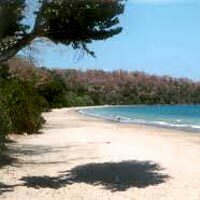 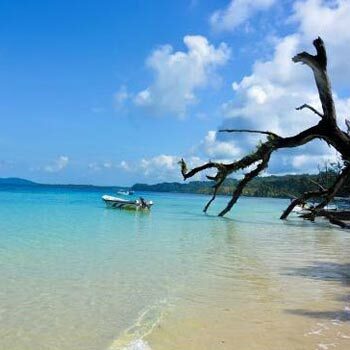 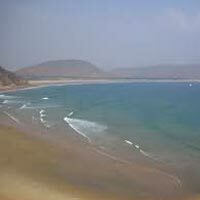 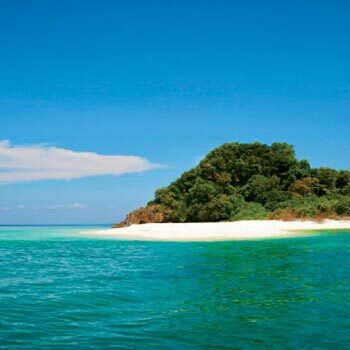 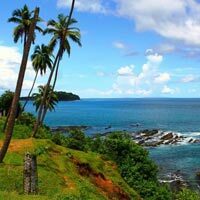 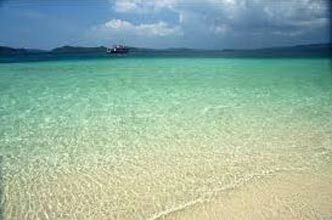 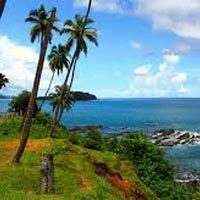 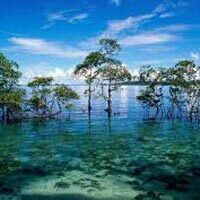 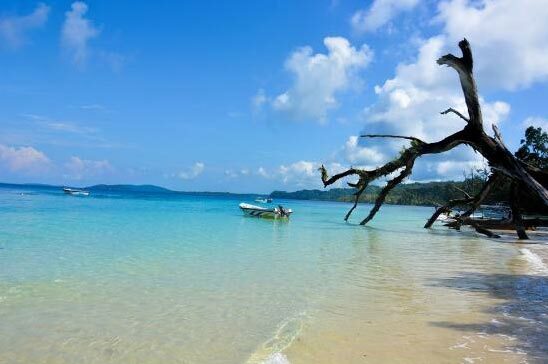 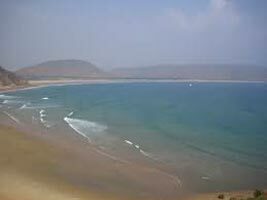 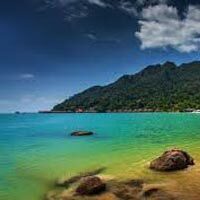 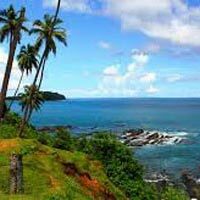 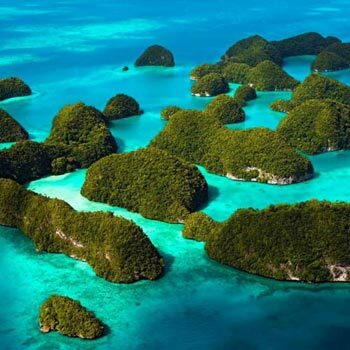 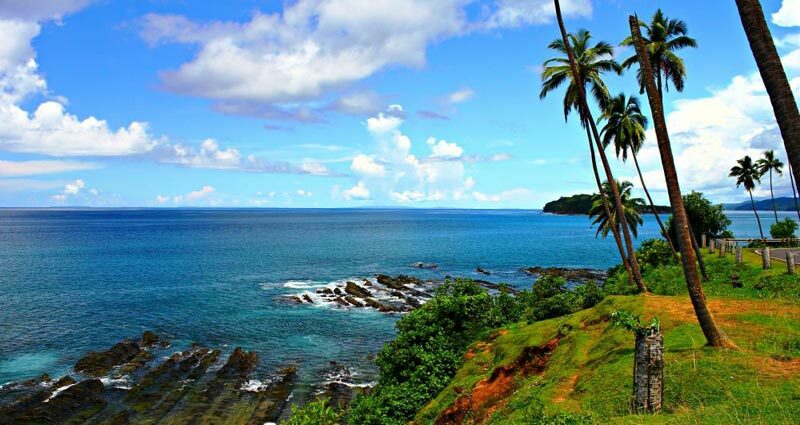 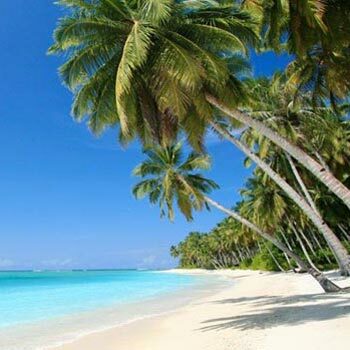 Port Blair, Havelock 5 D..
3 Nights & 4 Days Port B..